I recently proposed a 30 day challenge to my best friend. Go 30 days without making a self-deprecating remark or having negative self-talk in thought. Simple, right? So why even propose a challenge that is IMPOSSIBLE? Just because it’s different; just because I want YOU to try something new; just because you can; just because it’s a game for fun; JUST BECAUSE it’s a CHALLENGE! Just because…when you begin to pay attention to your thoughts and words, you begin to notice and become AWARE of how you talk and think to YOU! Conscious Awareness is the first step to freedom. 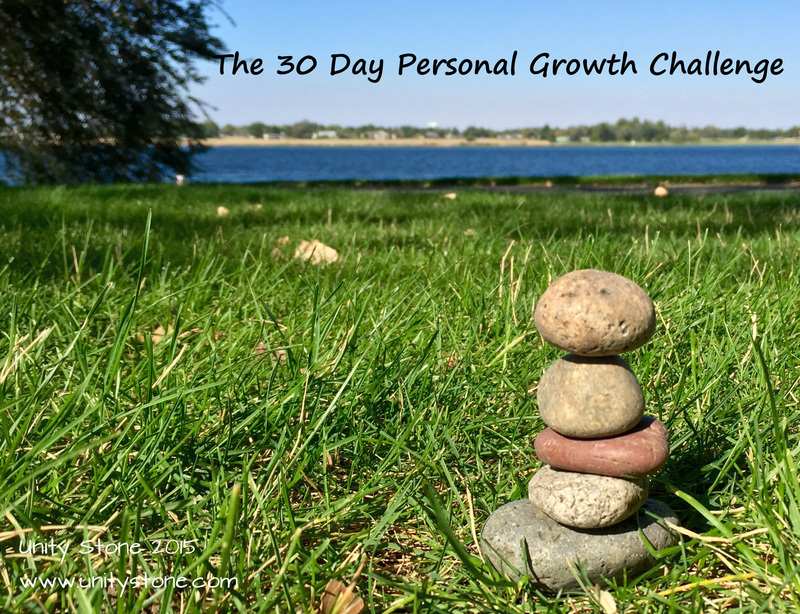 So, are YOU brave enough to accept The 30 Day Personal Growth Challenge? What do you “think” when you look at your naked body in a full length mirror? If you “think/see” anything other than what an incredible, amazing, perfect, being of light and love YOU really are; look again. Look past the freckles, moles, scars, pimples, wrinkles, age spots, sags and flab; look past your body…look into your eyes. Get closer to the mirror and really look. The entire Cosmos dwells there. Breathe deeply and forgive YOU. Examine your body, really look at it. Realize that your body is not YOU; It is the SOUL’S very own ‘physical’ vehicle on EARTH; on call 24/7, just for you. As you wash your body, be in the moment. Breathe deeply and fully. 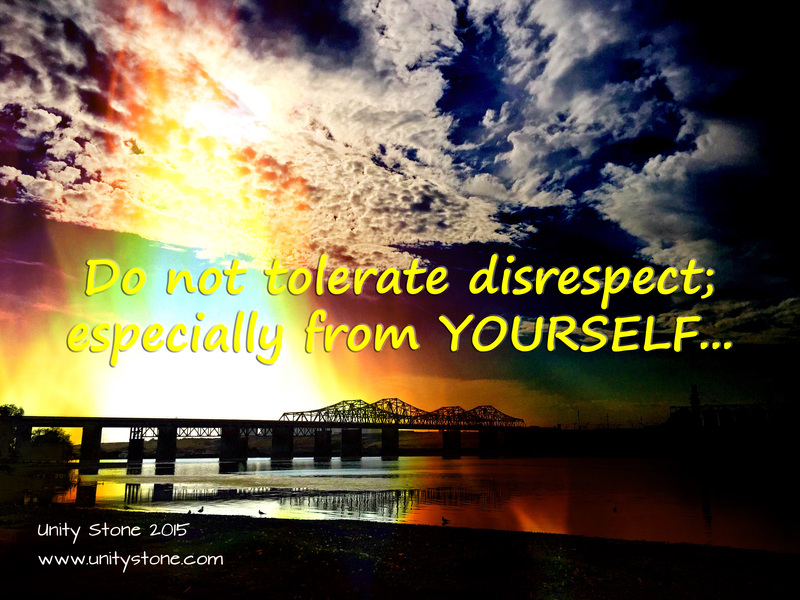 Examine and forgive the things you see in YOURSELF as ‘imperfect’. Breathe deeply and fully and FORGIVE YOU! Wash slowly; forgive, accept, love, and be grateful for every part of you. This body allows SOUL (you) to experience LIFE in physical reality. For each perceived imperfection you find, smile, forgive, and accept it as it is…breathe deeply and fully. I said to my best friend, “You look great today!” to which he replied “ugggg…I’m fat”. STOP! Listen to yourself…be AWARE of your automatic dialogue…hear the words…see them…feel them. Now let me ask you ask you a question. Would you say that to ME? Your mother; father; child; partner; a stranger; or anyone one you LOVE? NO! Right? No you wouldn’t…but you just DID. I asked him “why did you just call ME fat?” Startled, he quickly answered “I didn’t”; (yes you did). What you say about YOU, you say about ME as well; WE are ONE. At the moment you become aware of your automatic responses to people and things, you get a choice. The choice? Love and forgiveness ~ for YOURSELF. This challenge is not for the timid. You must want it. You must want to change and grow and become more. Practice accepting compliments with a genuine smile, eye contact, and a ‘Thank You’. Practice accepting criticism as a tool for self-reflection. 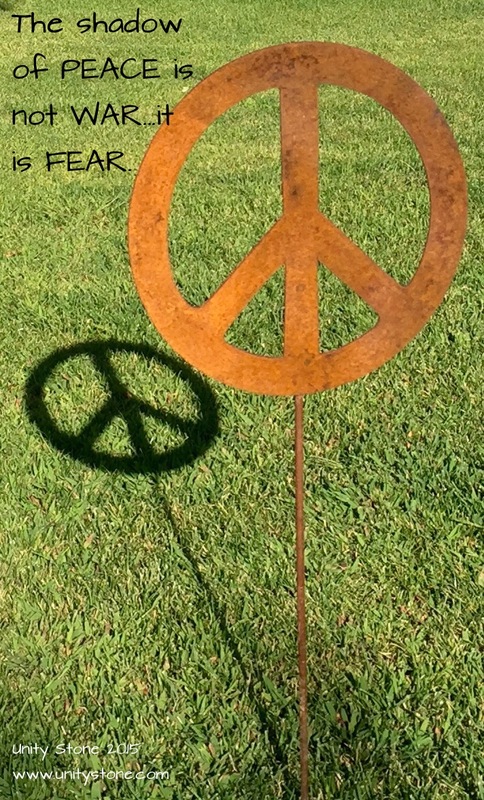 See criticism for what it is, someone else’s or your own fears, manifesting in reality. When you slip and think or say something negative about YOU (and it will happen OFTEN at first), stop and take a deep breath. If you get upset, angry, feel guilt or shame; you feed the ‘something’ and keep it alive. It needs you, you don’t need it. Instead forgive YOU and SMILE and be Proud of yourself in knowing you just became Consciously Aware of your ‘automatic’ thinking brain. In that MOMENT you can choose to change your words or thoughts into ‘something’ positive about YOU. That’s personal growth. 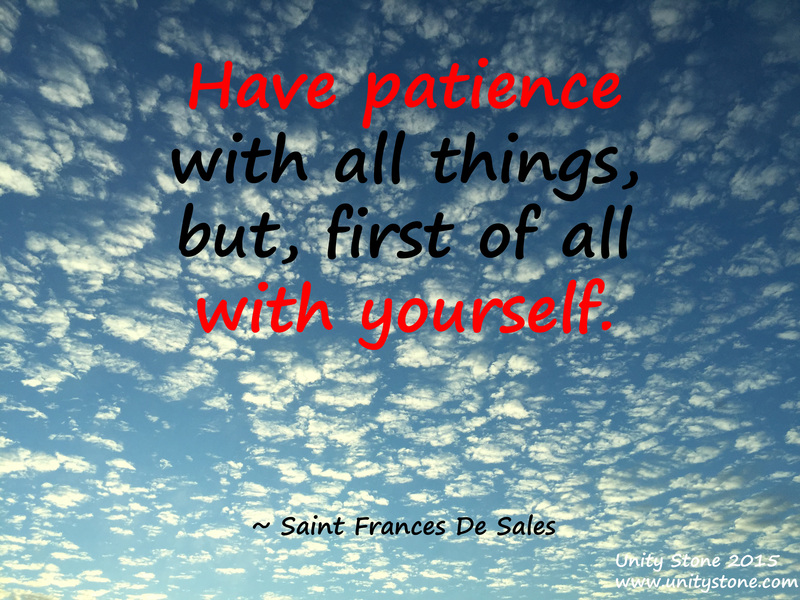 With patience, practice, and attention, you will find that the power of the ‘somethings’ fade away a bit more each time you are AWARE and FORGIVE yourself when you react automatically…and always SMILE and be proud of yourself for seeing a ‘something’ for what it really is. Practice makes perfect! 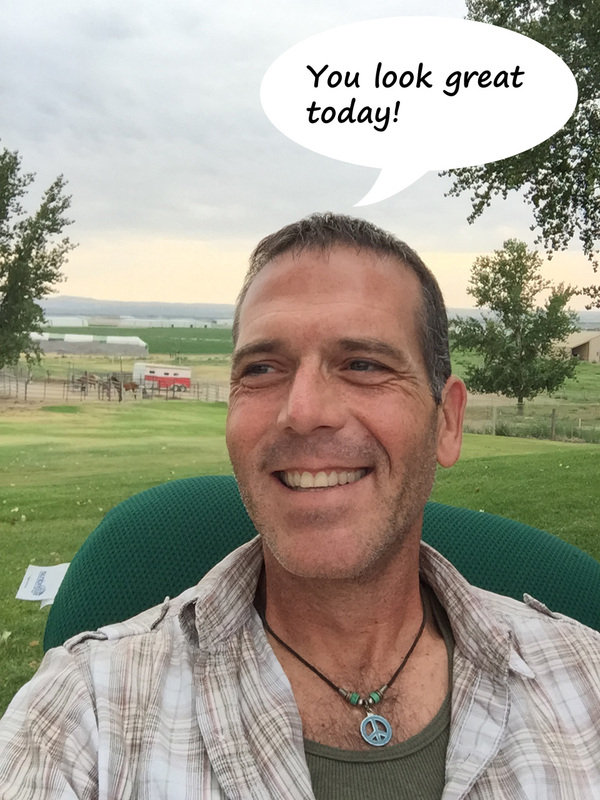 So…I dare you, no, I DOUBLE DOG DARE YOU, to The 30 Day Personal Growth Challenge. Earlier, I said that this challenge ‘IS NOT POSSIBLE’. I will now amend that statement: ANYTHING IS POSSIBLE; with patience, practice, and attention. The challenge begins September 1st, 2015. Accept the challenge, but more than that, extend the challenge to everyone you love and appreciate in your life. Share the LOVE. An added benefit to challenging a friend or loved one: It creates a support system for both of you! Let’s make this go viral. Re-post the challenge, blog about it, Tweet it, Facebook about it. LET’S BRING THIS CHALLENGE TO LIFE! 21 days makes a habit…30 days will change your LIFE. 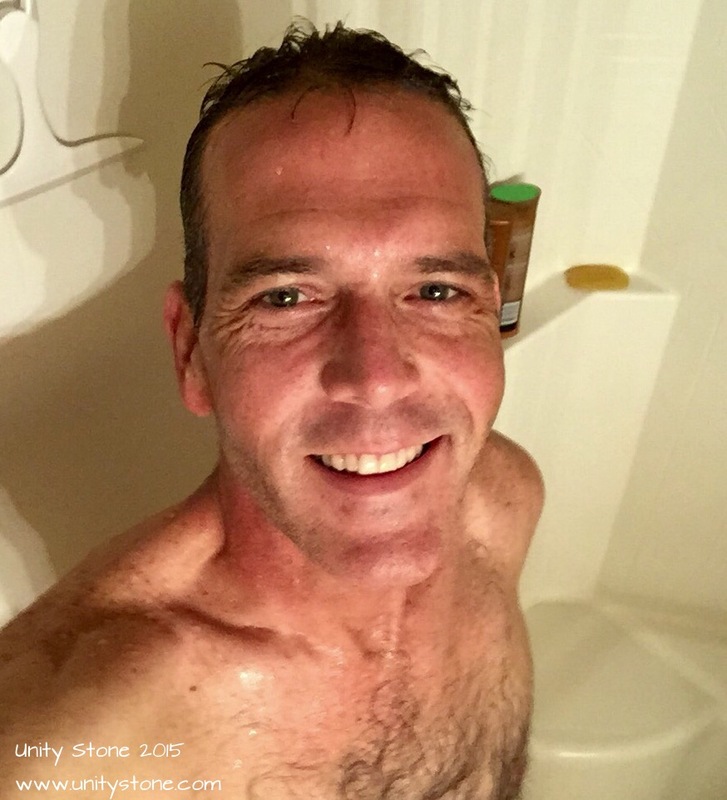 Follow me on Facebook (https://www.facebook.com/unitystone) and on WordPress (https://unitystone.wordpress.com) for daily updates starting September 1st. I’ve also created an event on Facebook – The 30 Day Personal Growth Challenge (https://www.facebook.com/events/1049819375058699/). Join/accept the event if you are ready to accept MY CHALLENGE TO YOU! Now, go make the IMPOSSIBLE, POSSIBLE!